Popularized by artists like Son House and Skip James, Delta blues is not only one of the oldest forms of blues music, it is among the most stylistically distinct and technically rewarding to play. 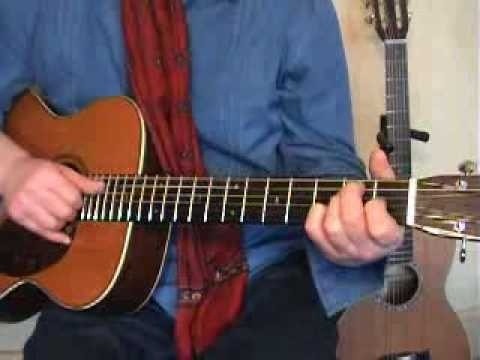 In this video guitar lesson from YouTube user deltabluestips, you'll learn how to play a number of simple Delta blues-style riffs and runs, all in the key of E. While this lesson is geared more toward intermediate and advanced guitarists, this means beginning players merely have all the more to learn. Get to playing these riffs on your own guitar with this video tutorial.